Kanana Fou Theological Seminary (KFTS) is the theological training institute of the Congregational Christian Church of American Samoa (CCCAS). 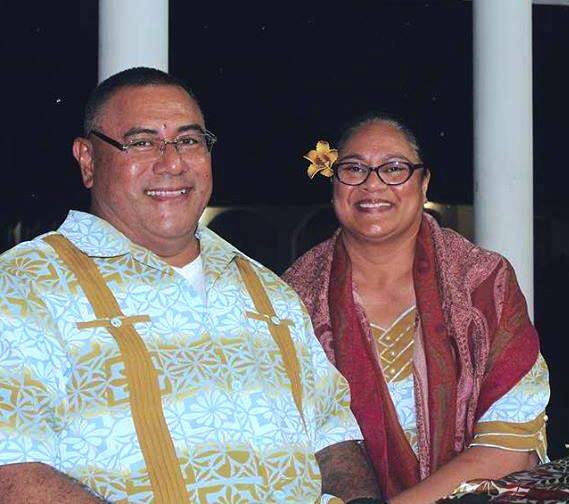 opened its door, KFTS began as a theological training institution for the Samoan clergy, but gradually began accepting students from other Pacific islands as well, such as Tuvalu, Niue and Nauru. Today, KFTS now offers the Bachelor of Divinity (BD) program as its flagship degree, as well as the Certificate of Theological Studies (CTS) for women, and as a first degree for the laity seeking theological education. Moreover, when the CCCAS sanctioned the ordination of women in 2004, KFTS opened its Bachelor of Divinity program to women. to a term of 5 years, while the lecturers, who teach and implement the academic programs that are offered, also serve for a term of at least 5 years.